The highest quality will always be particularly evident in the details. These include aspects such as high-quality processing, an attractive design, and excellent customer service. Products by Otto Hutt fulfil these standards to perfection. This is not least due to the consistent further development of the company’s own manufacturing expertise. Precision and attention to detail form the hallmarks of Otto Hutt’s writing devices. Every movement is well thought-out and repeated multiple times to achieve perfection. 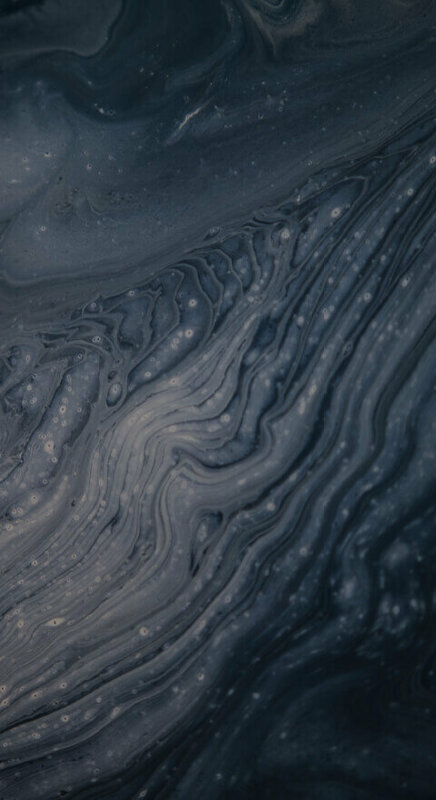 Selected materials are united to form an impressive result. An in-house design studio that revises and improves tried-and-tested manufacturing methods. Space for innovative ideas and extraordinary designs. Construction and development with the stated goal of continually surpassing the highest demands and standards. 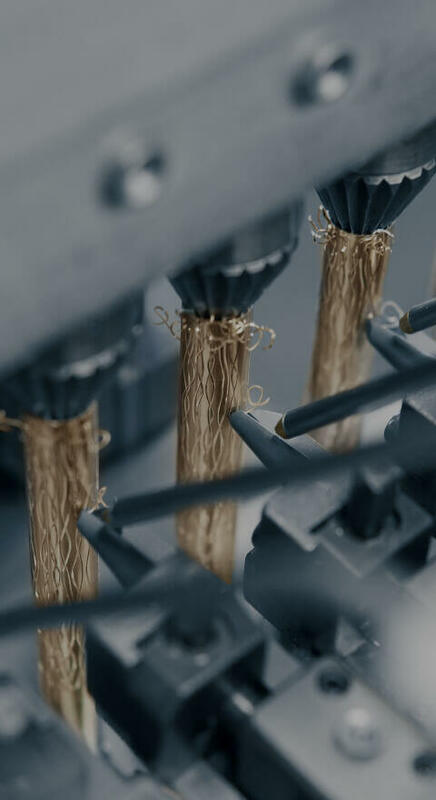 New impulses through constantly optimized procedures and production methods. 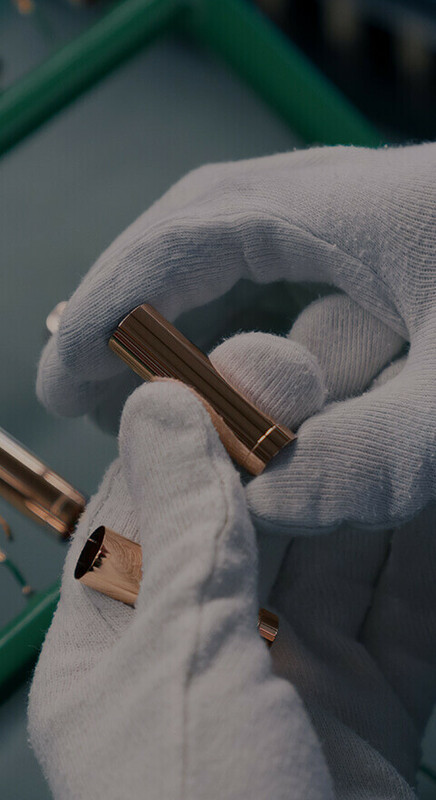 Countless production steps, carried out to perfection by experienced experts. 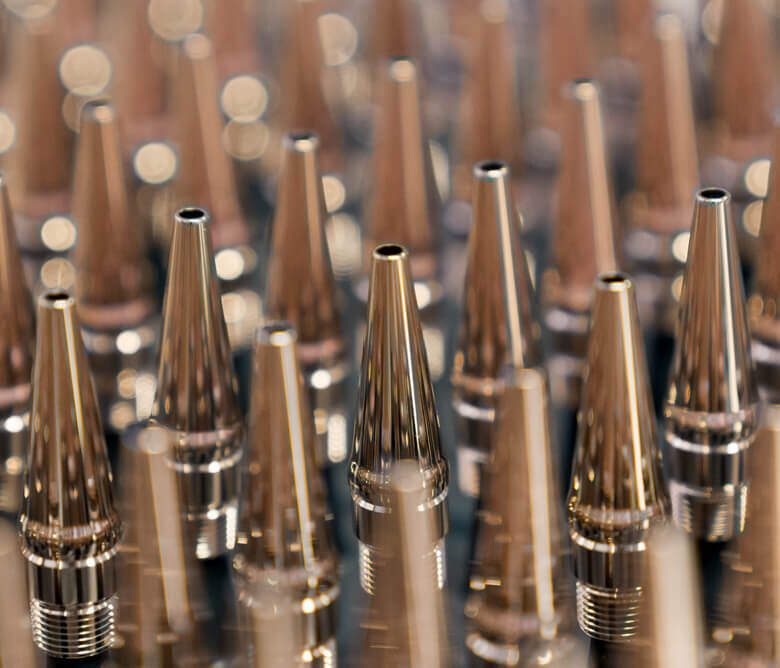 The 18-carat gold nibs for example, ground and polished by hand several times. Unmatched in their brilliance. 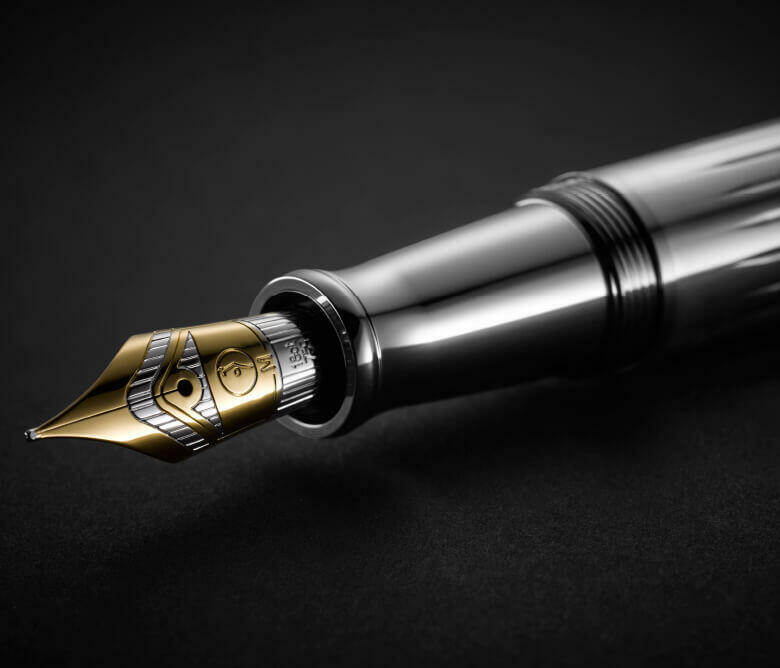 Writing devices given high-quality coating with gold, platinum, or silver, which requires an extremely precise process and the utmost care. 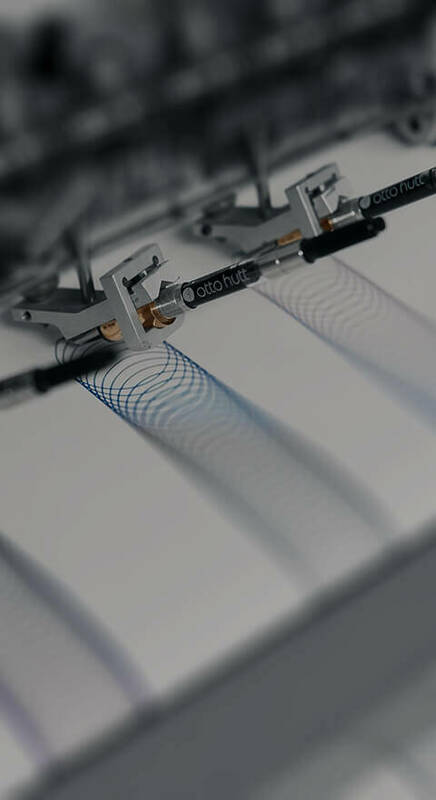 Situated in the German center of precious metal- and jewelry production, it goes without saying that Otto Hutt has mastered these technologies par excellence. 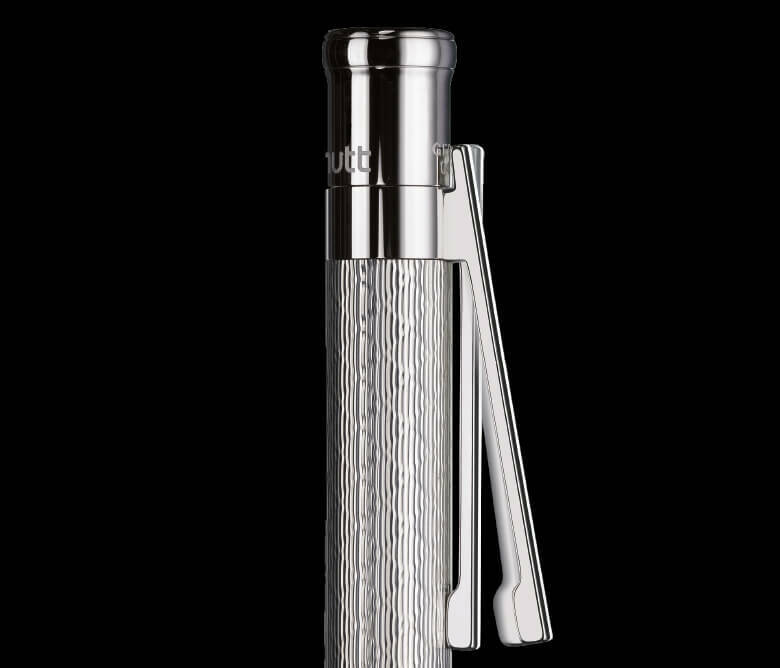 Products by Otto Hutt have a stylized logo engraved into the nib, which is inspired by the Bauhaus signet by Oscar Schlemmer from 1922. An unmistakable symbol of creative standards and the stylized self-conception of the brand: “Form follows function”. A special result of the Otto Hutt precision technology is the mechanical pen clip. Made from solid brass, refined with a platinum layer, checked by hand several times, and perfect in its function.